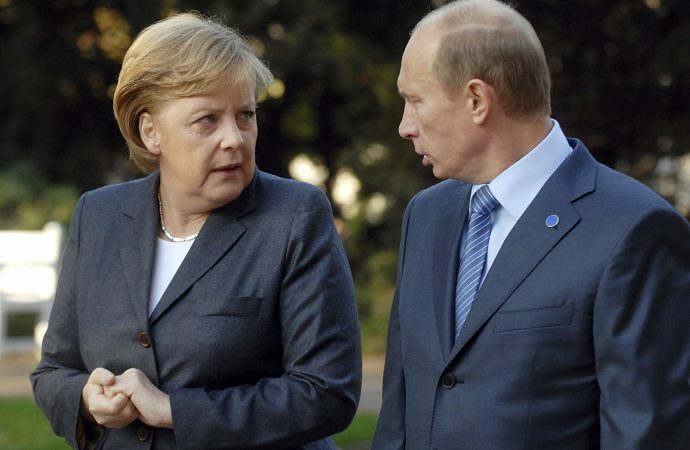 German Chancellor Angela Merkel will host Russian President Vladimir Putin today at Schloss Meseberg, the chancellor’s castle retreat. 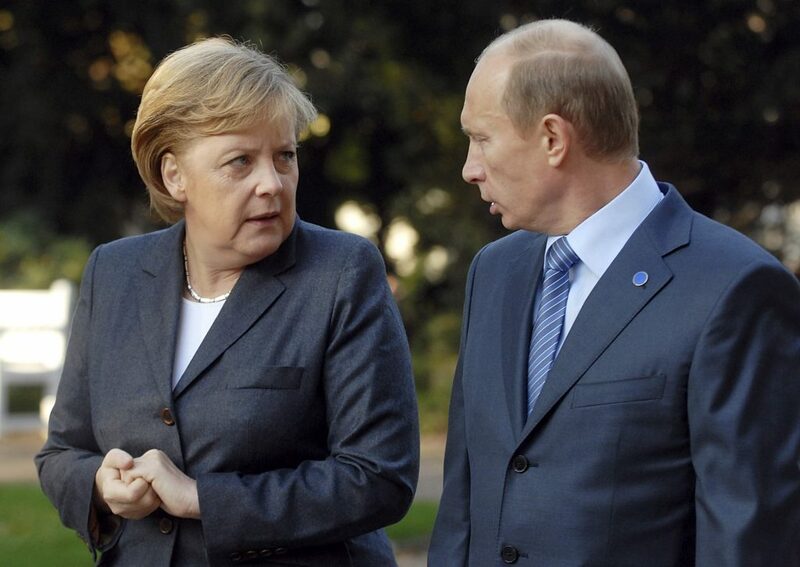 The two will discuss the war in Syria, the conflict in Ukraine and the Nordstream 2 pipeline. On Syria and Ukraine, little headway is likely. Putin will not let up in his support for either Bashar al-Assad or separatists in Ukraine’s east; Merkel may push for progress in stalled negotiations in the Ukrainian conflict, but will probably have little success. The pipeline, however, presents an opportunity for cooperation. The $11 billion project would supply natural gas from Russia to Germany, expanding Russia’s access to its third-largest trading partner and substantially lower the cost of Germany’s gas imports. Strengthening economic ties should help both countries weather new tariffs from the United States, where Congress is considering legislation to sanction the pipeline. While Berlin and Moscow may strengthen economic ties in the face of hostility from Washington, do not expect this to extend to geopolitics. Western actions against Moscow, like the sanctions over the Ukraine crisis, will likely continue regardless of trade wars or pipeline politics.